Visit me at the Paris Fair! 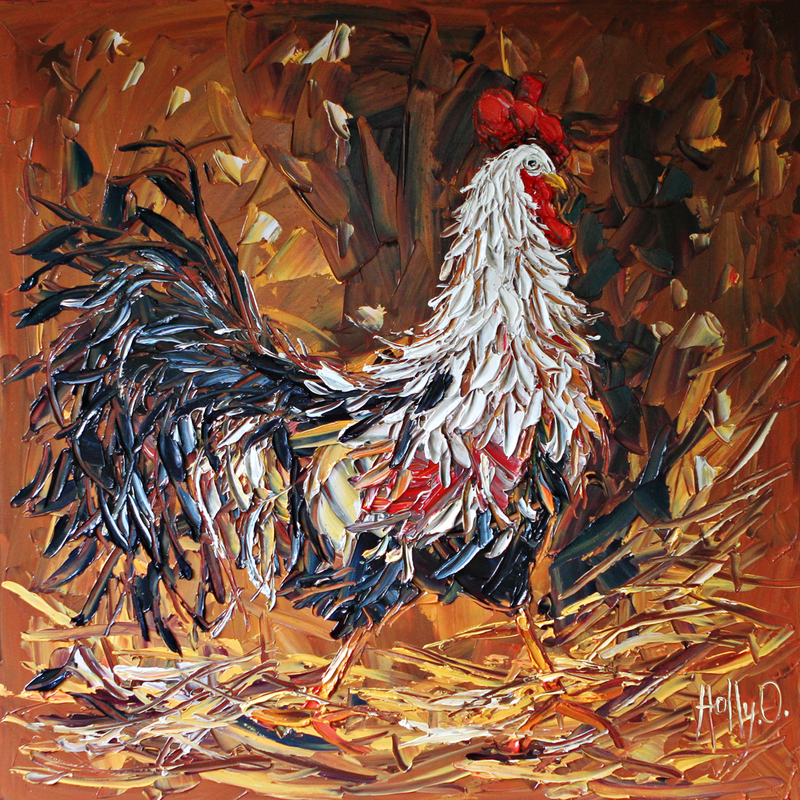 I’m taking my rooster to the Paris Fair this weekend! Visit him at the professional arts display in the arts building!